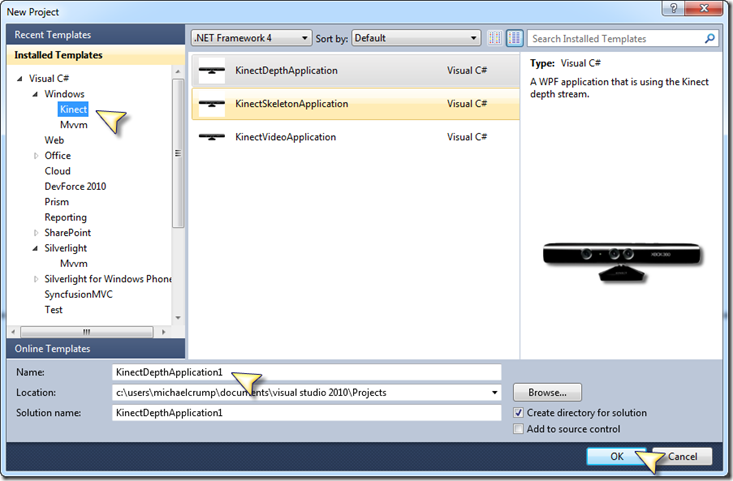 I’ve been playing with the Kinect SDK Beta for the past few days and have noticed a few projects on CodePlex worth checking out. I decided to blog about them to help spread awareness. 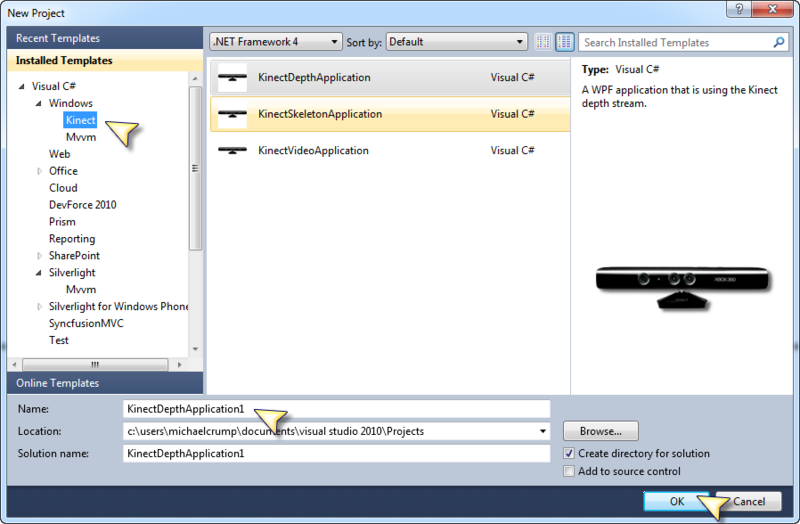 If you want to learn more about Kinect SDK then you check out my”Busy Developer’s Guide to the Kinect SDK Beta”. 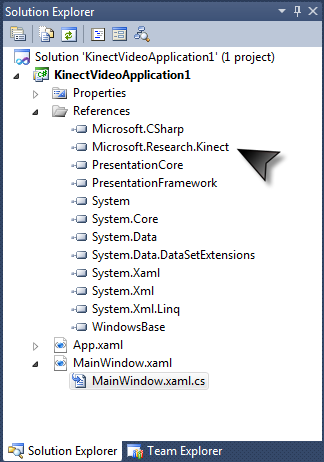 Please note that KinectContrib requires the Kinect for Windows SDK beta to be installed. 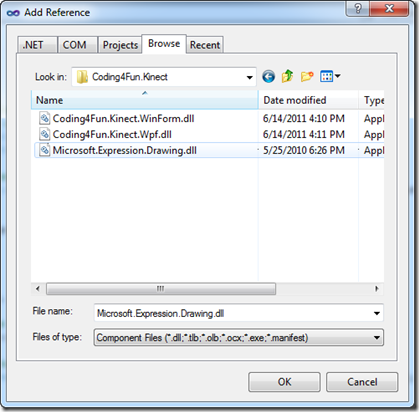 Kinect Templates after installing the Template Pack. The reference to Microsoft.Research.Kinect is added automatically. 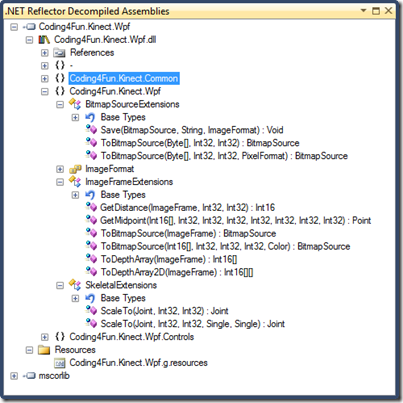 You will find this template pack is very handy especially for those new to Kinect Development. 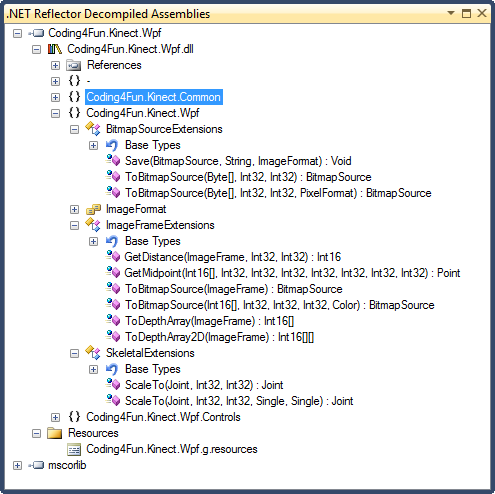 Next up is The Coding4Fun Kinect Toolkit which contains extension methods and a WPF control to help you develop with the Kinect SDK. 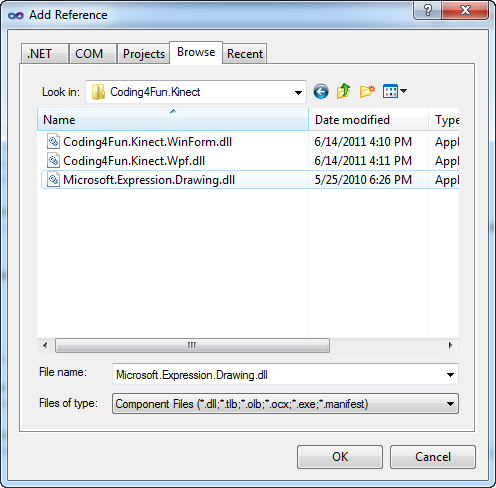 After downloading the package simply add a reference to the .dll using either the WPF or WinForms version. 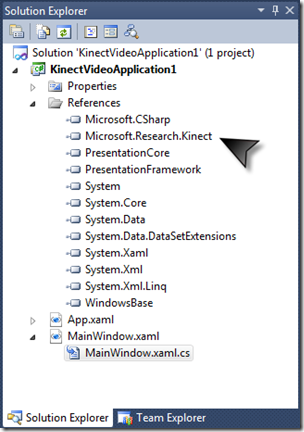 For a full list of extension methods and properties please visit the site at http://c4fkinect.codeplex.com/.